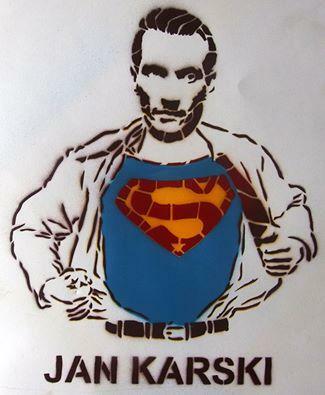 The “Jan Karski. 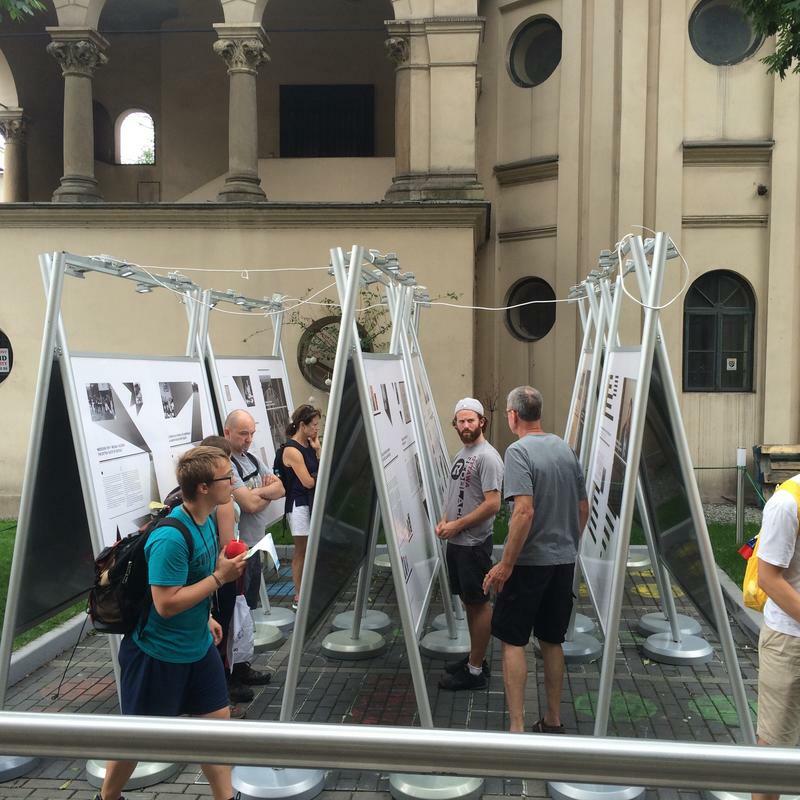 Man of Freedom” exhibit, about the exceptional life and the universal message of the Polish emissary could be seen in Krakow at the Jewish Community Center, during the World Youth Day and the visit of the Pope Francis to Poland (July 25 – 31). 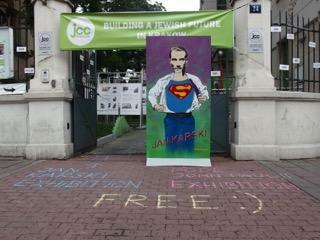 The exhibit was accompanied by the film “Karski and the Lords of Humanity” and street-art workshops. The film, which debuted in 2015, was directed by Slawomir Grünberg and is distributed with support from the Jan Karski Educational Foundation. 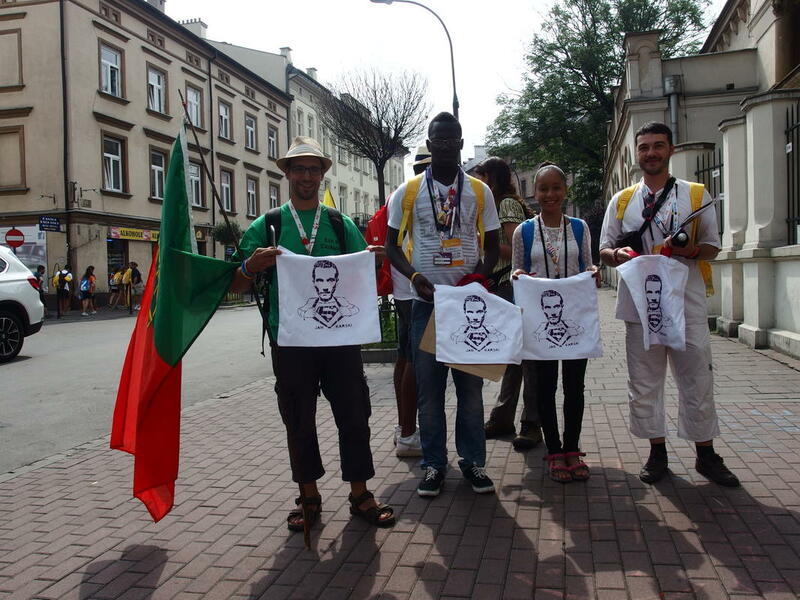 The exhibition has been seen by hundreds of pilgrims from many countries from all around the world who participated in World Youth Day festivities. 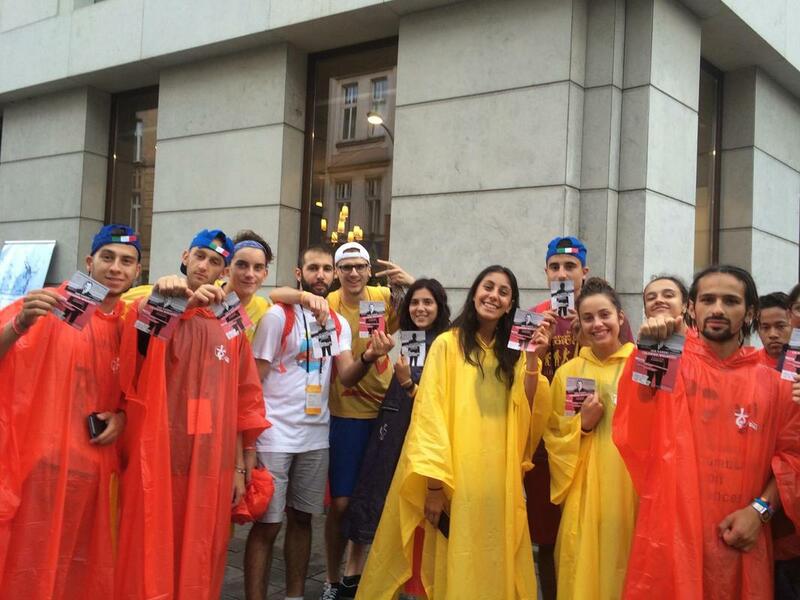 The film has been shown to large crowds, and more than 150 people have participated in the street-art workshops. 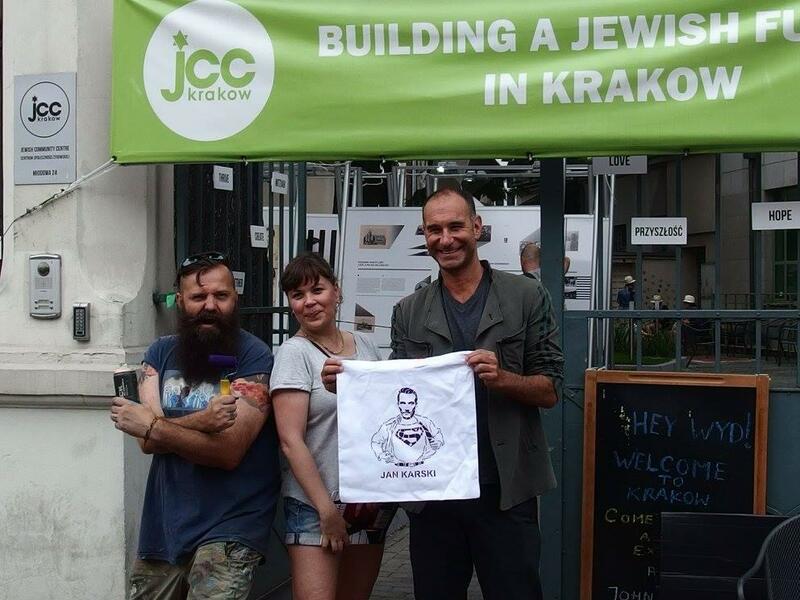 The partners for the project in addition to the Jan Karski Educational Foundation’s sister foundation, Fundacja Edukacyjna Jana Karskiego, are the Jewish Community Center and Polish History Museum. During his visit to Poland, Pope Francis visited the Memorial and Museum Auschwitz–Birkenau Former German Nazi Concentration and Extermination Camp. 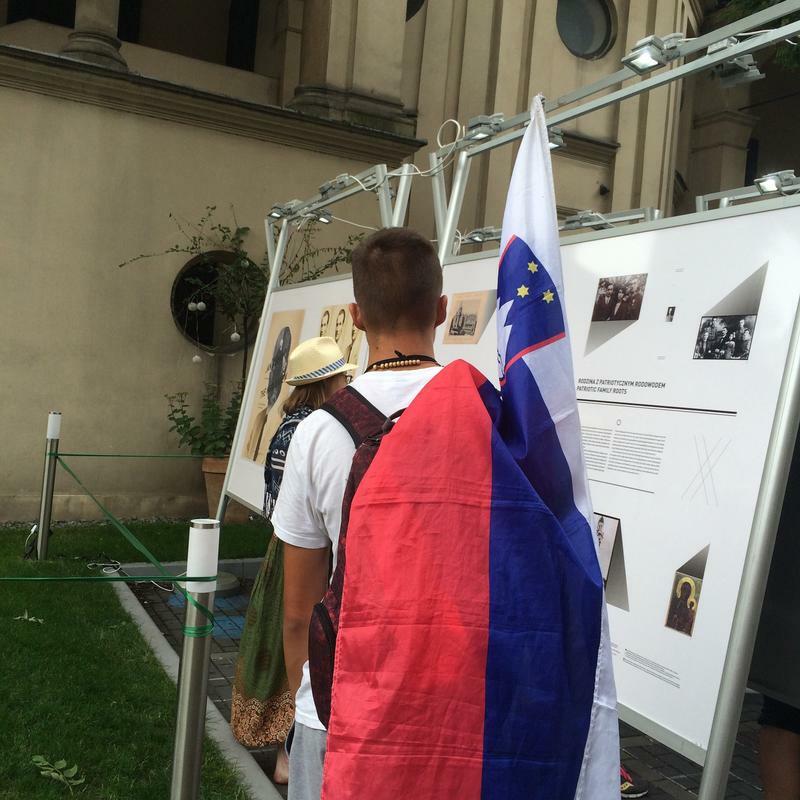 There, he met former prisoners of the camp and the Righteous Among the Nations. He prayed by the co-called Death Wall in the Block 11, in the cell of Saint Maximilian Maria Kolbe, a Polish Catholic priest who gave his life to save another prisoner, and also near the monument dedicated to the victims of the death camp in Birkenau. 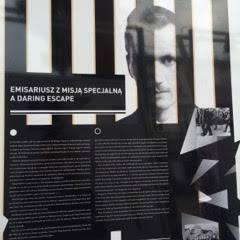 In addition to the exhibiton, the program “Karski My Hero” will be presented at three other cities in Poland -- Warsaw, Wroclaw, and Markowa near Rzeszow. Entrance to these events is free of charge. 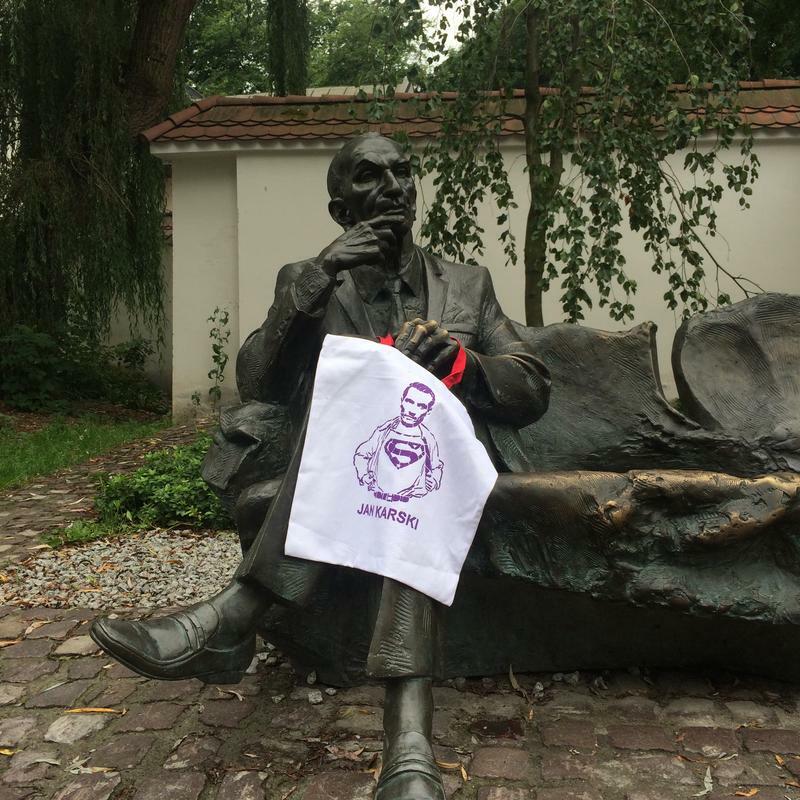 A new website, www.karskimyhero.pl, will debut in August 2016 with further information about Karski activities in Poland. This interactive website will also enable us to follow the footsteps of Karski, thanks to a map showing places he visited and others associated with his mission.